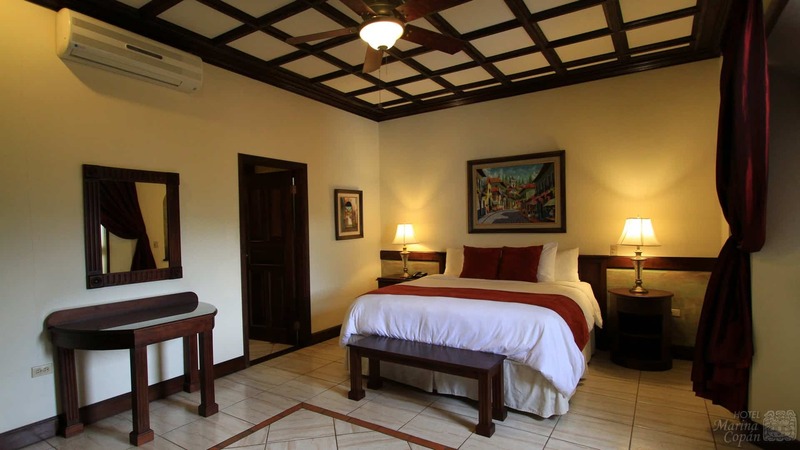 COPÁN RUINAS, COPÁN/HONDURAS – 22, May, 2018 – Hotel Marina Copán, the first hotel in Copán, today announced that it has received a TripAdvisor® Certificate of Excellence. Now in its eighth year, the achievement celebrates businesses that have earned great traveler reviews on TripAdvisor over the past year. Certificate of Excellence recipients include accommodations, restaurants and attractions located all over the world that have continually delivered a quality customer experience. This year of 2018 TripAdvisor extends recognition to properties receiving the Certificate of Excellence for more than five years in a row to enter the TripAdvisor Certificate of Excellence Hall of Fame, of which Hotel Marina Copán fulfils and exceeds the requirement by having obtained such distinction for eight consecutive years so far.